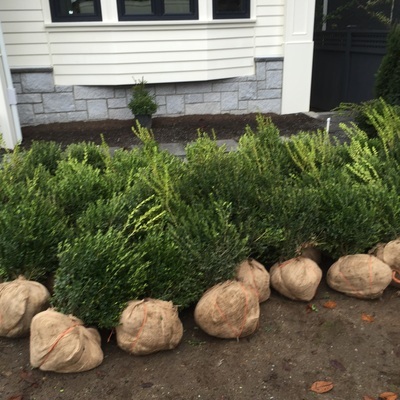 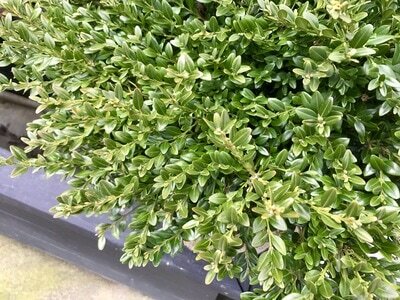 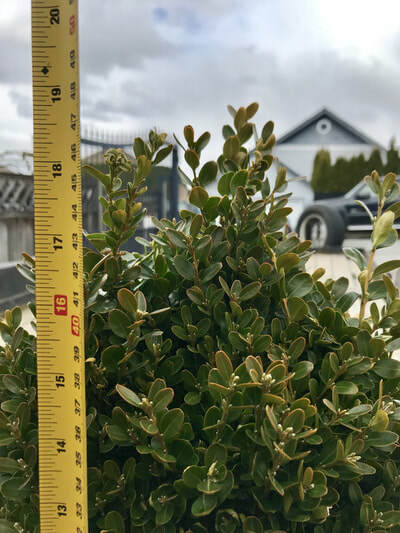 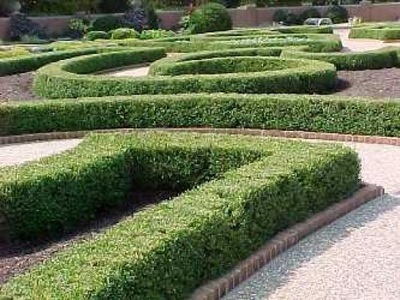 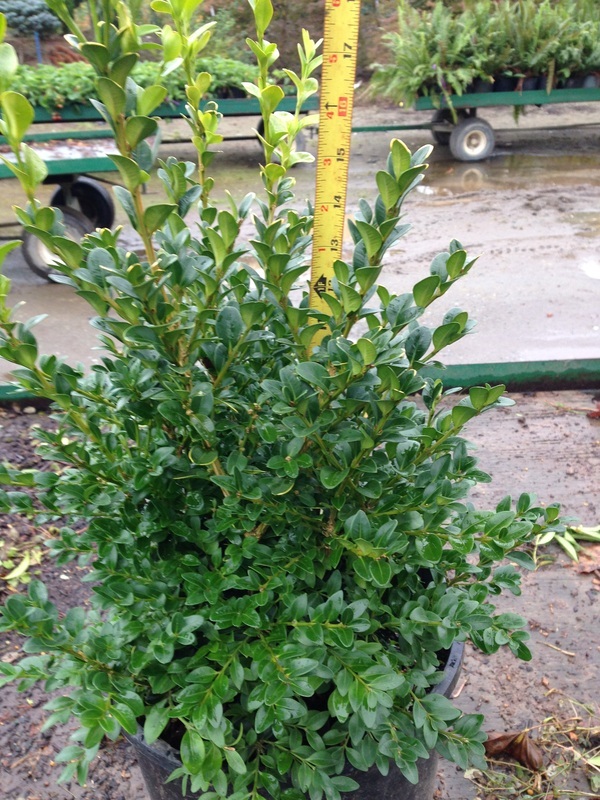 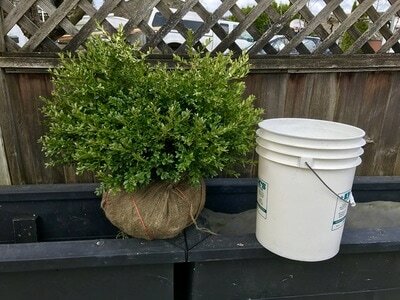 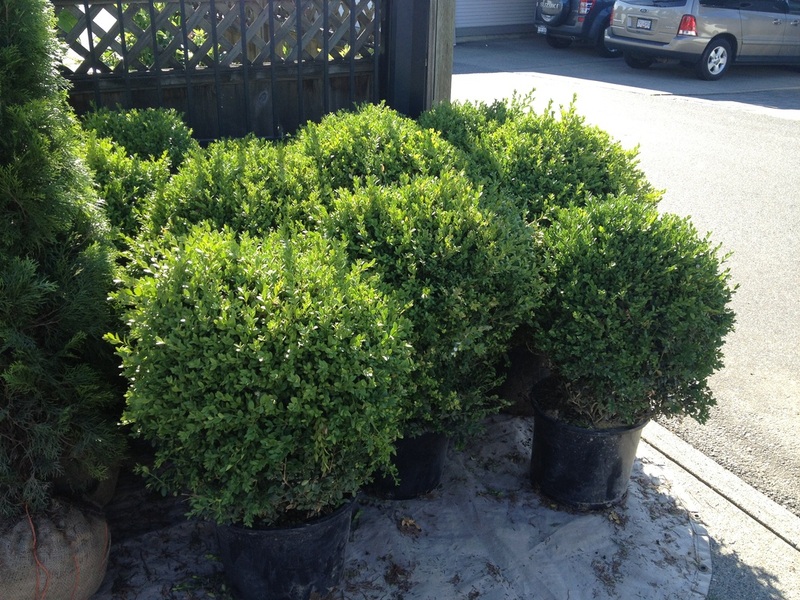 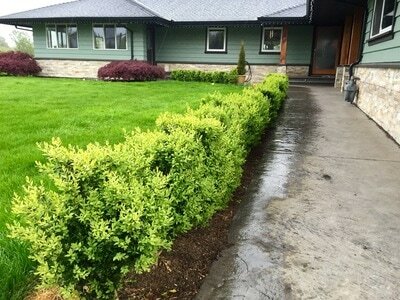 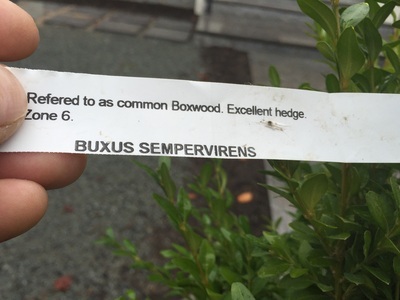 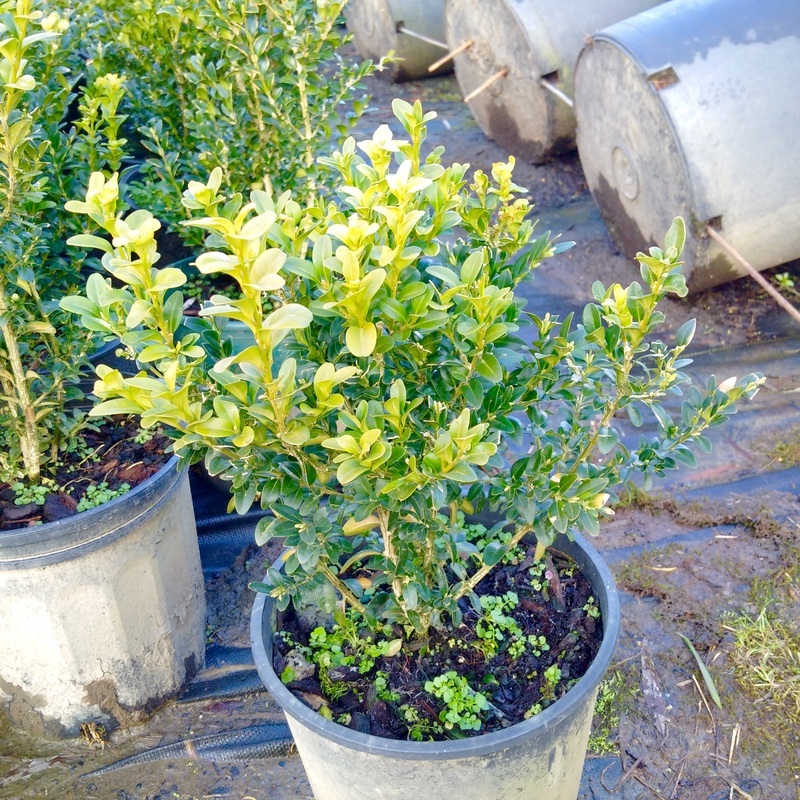 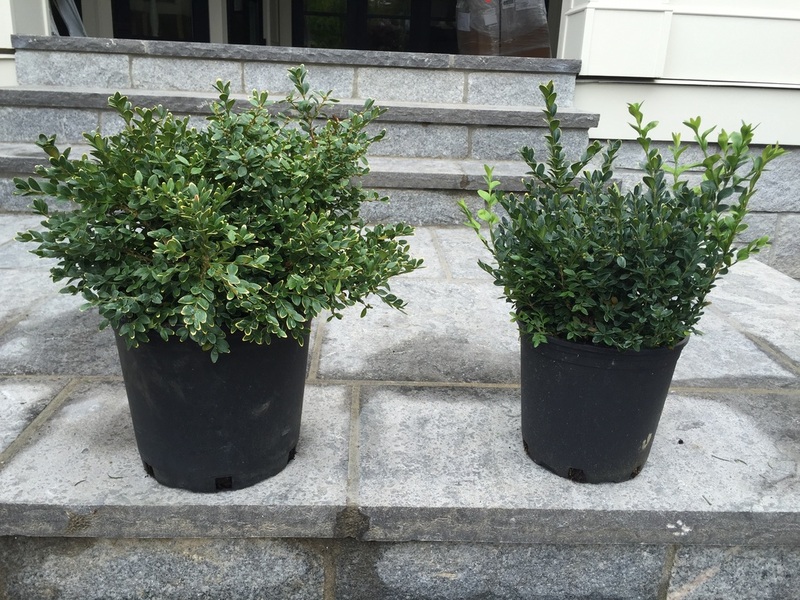 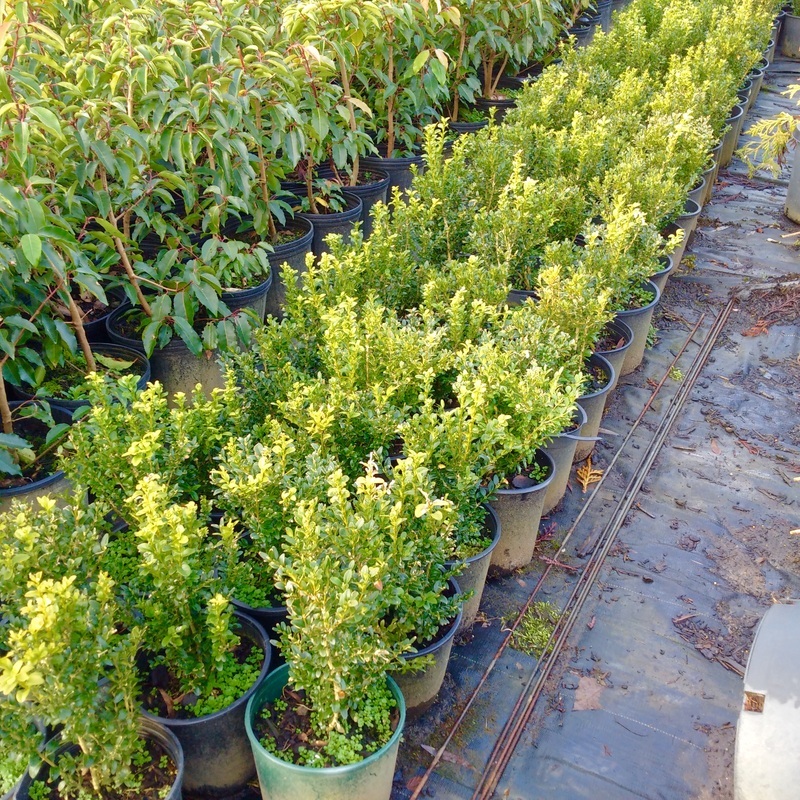 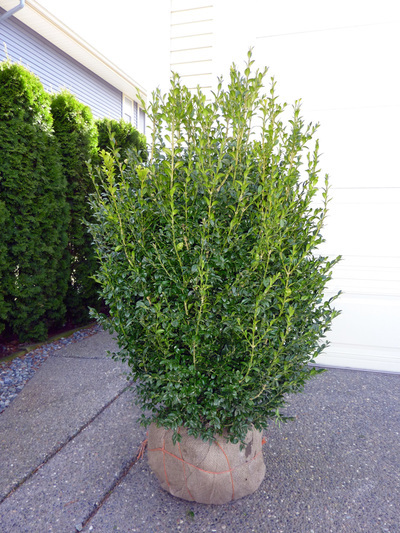 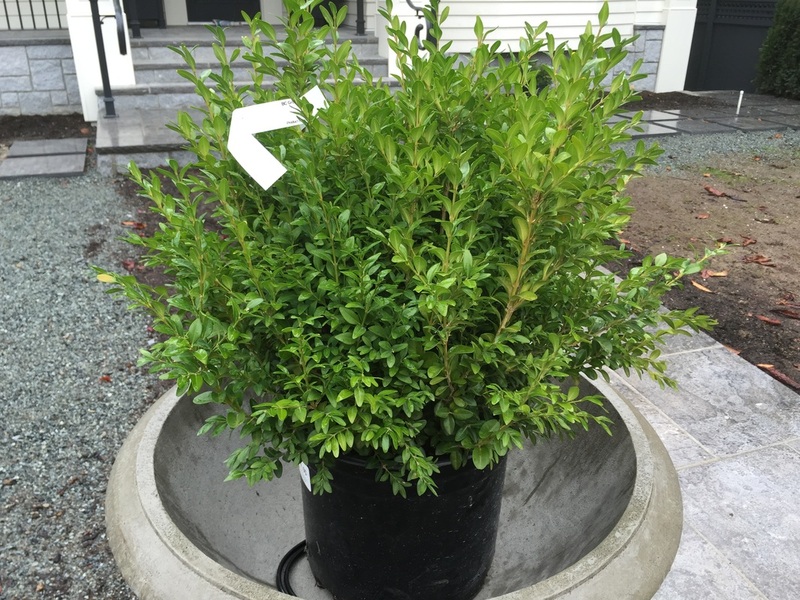 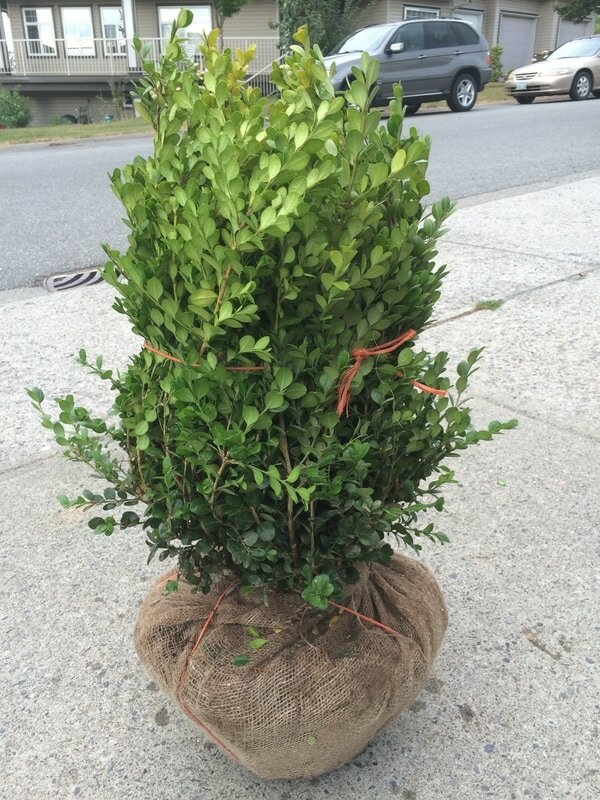 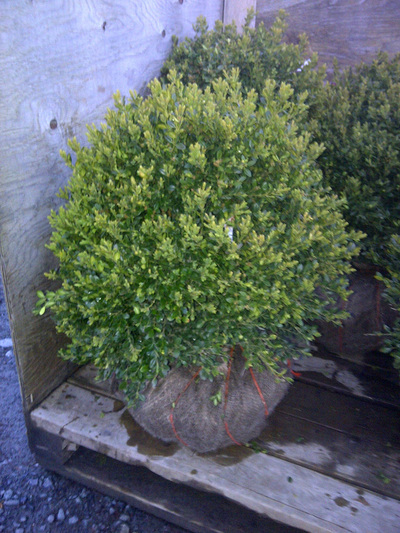 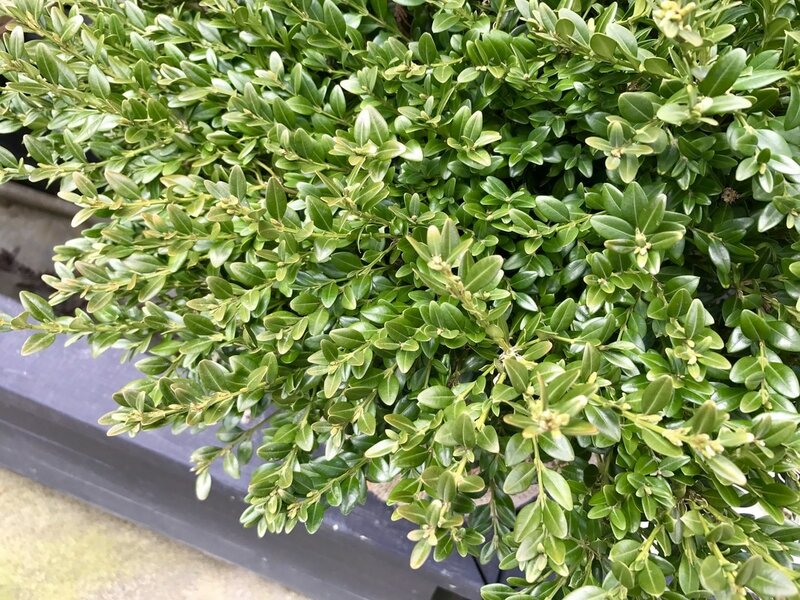 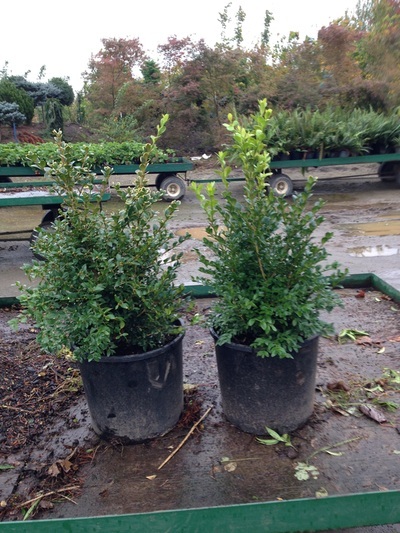 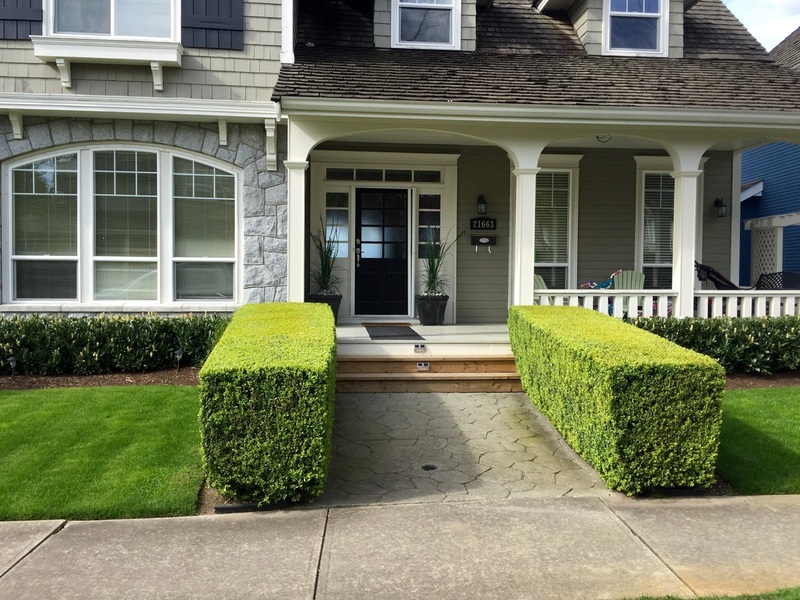 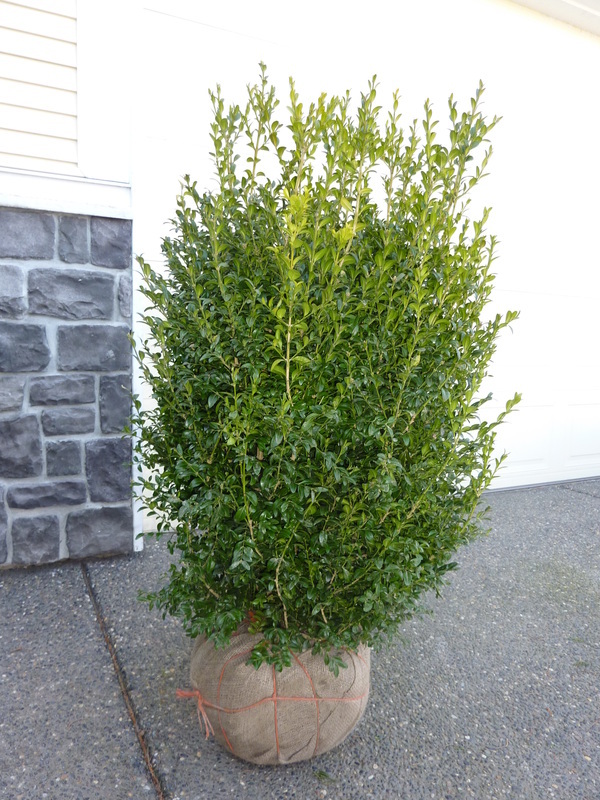 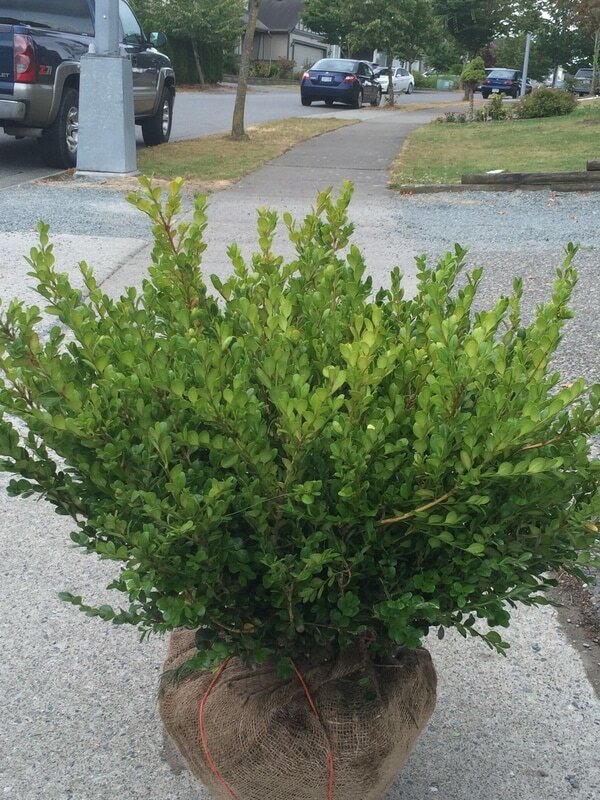 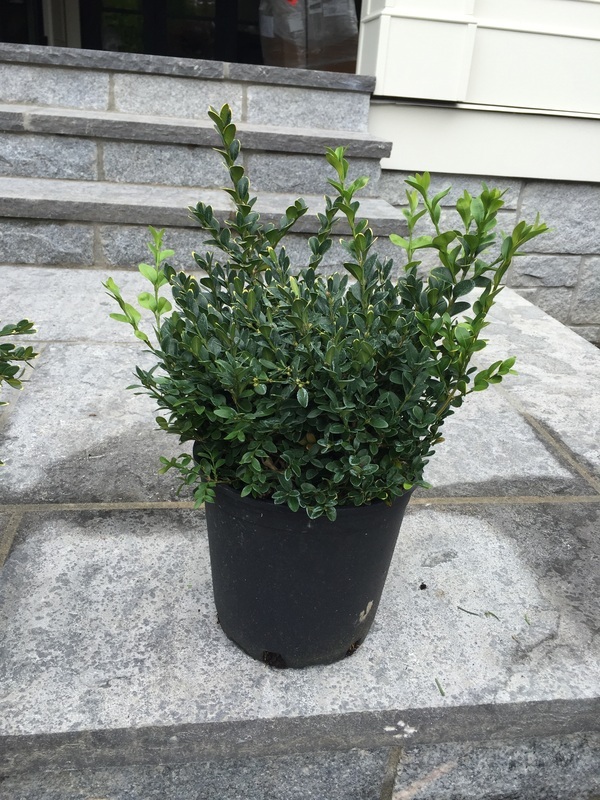 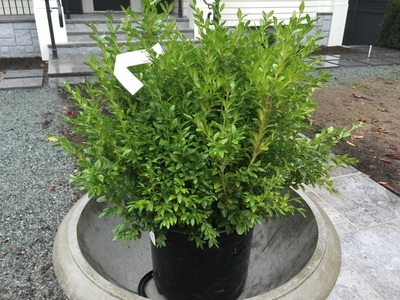 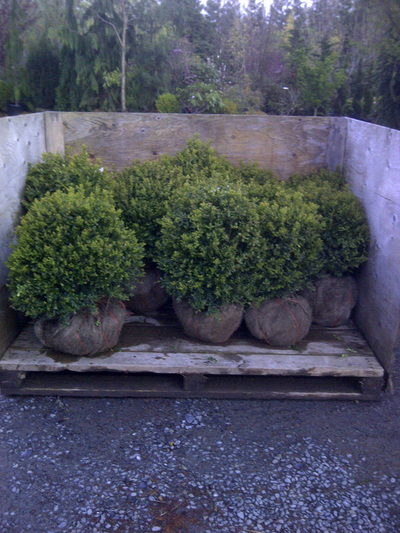 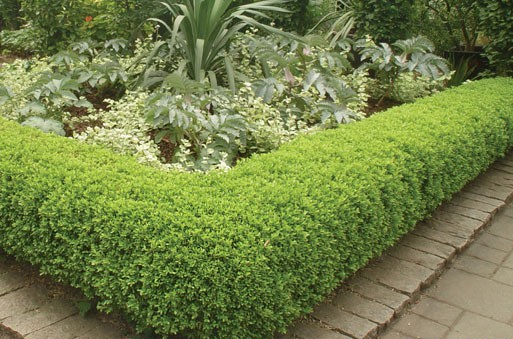 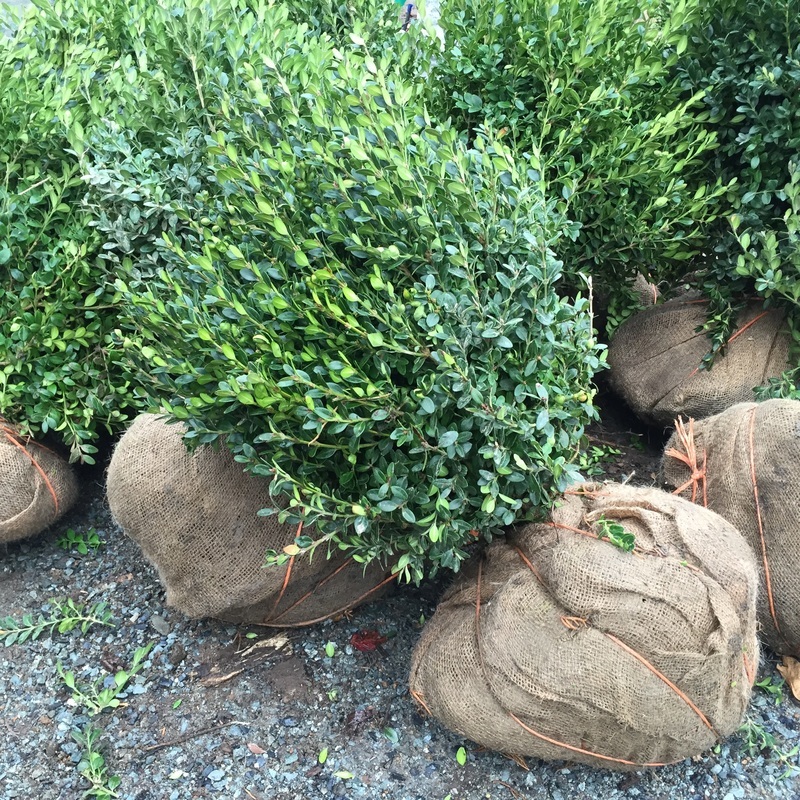 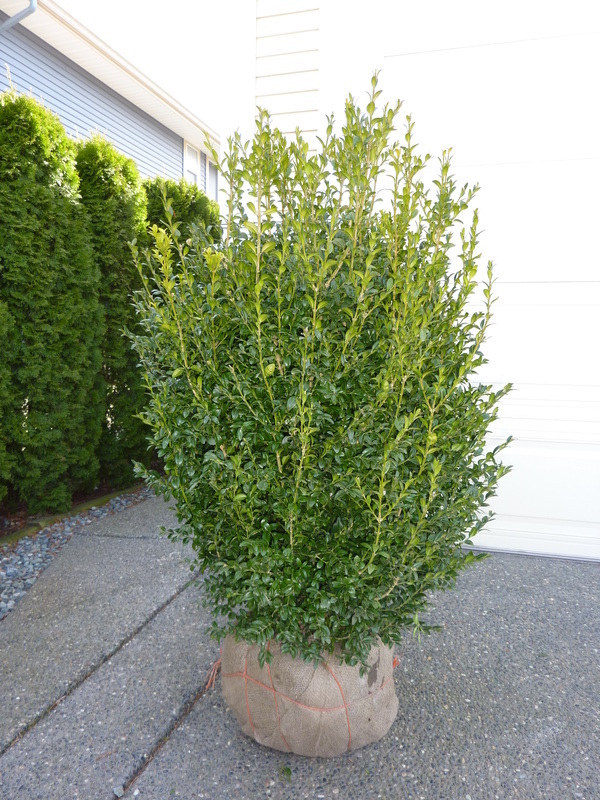 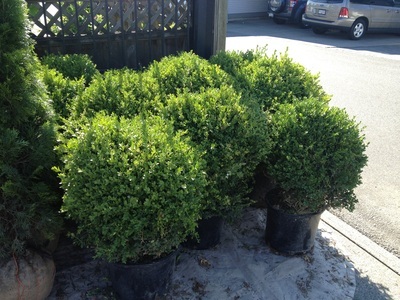 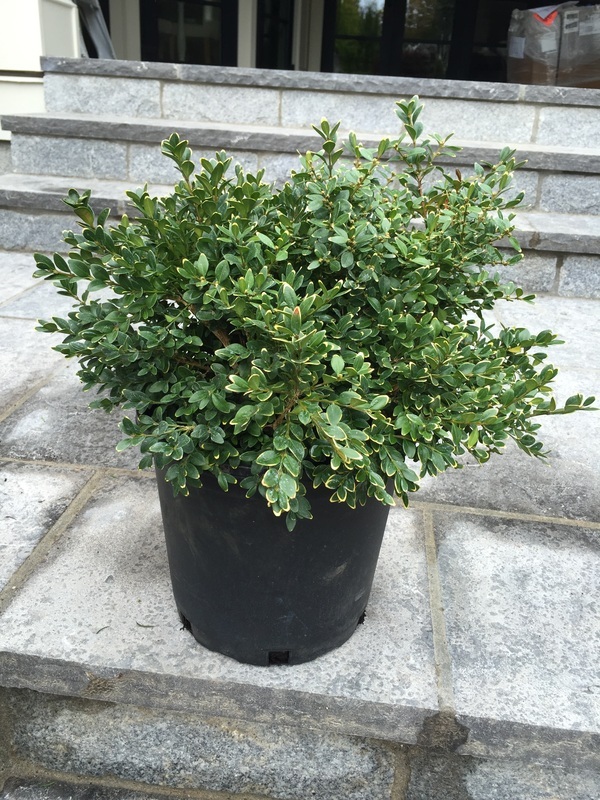 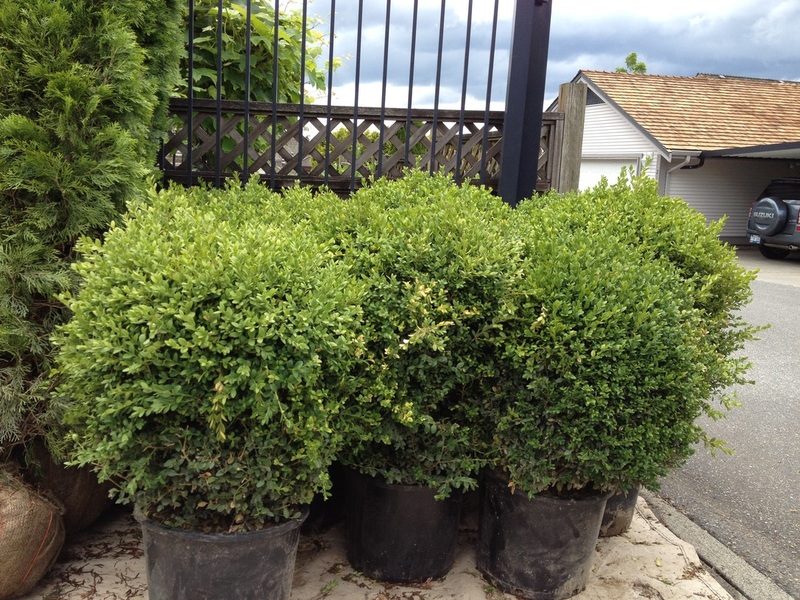 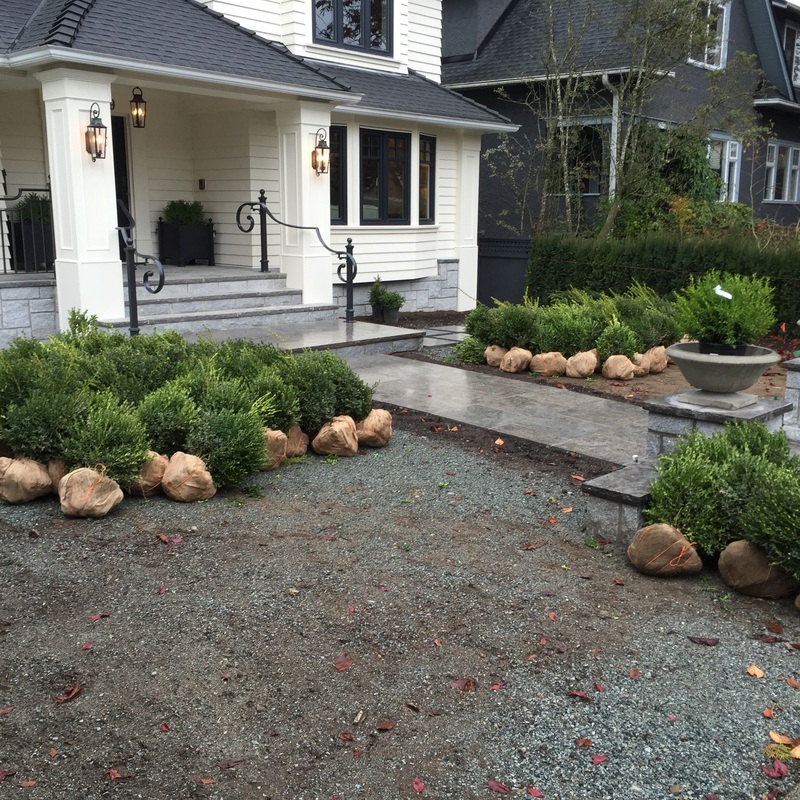 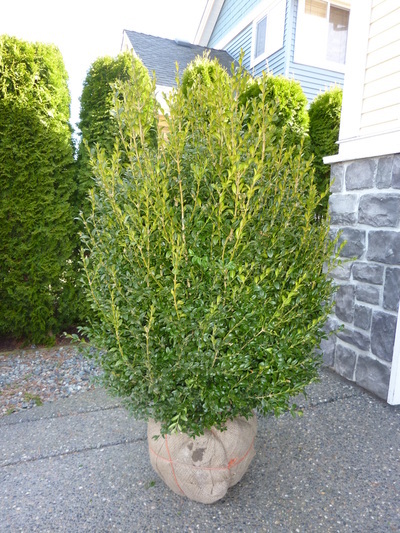 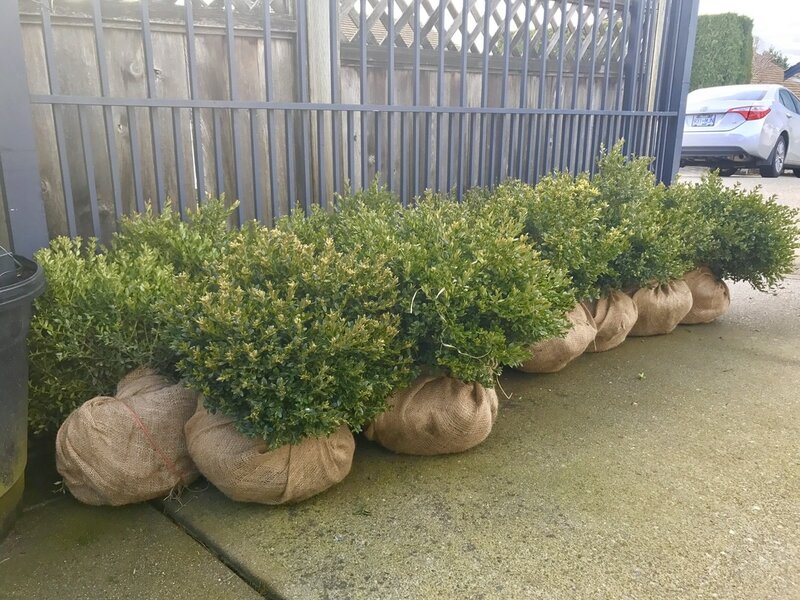 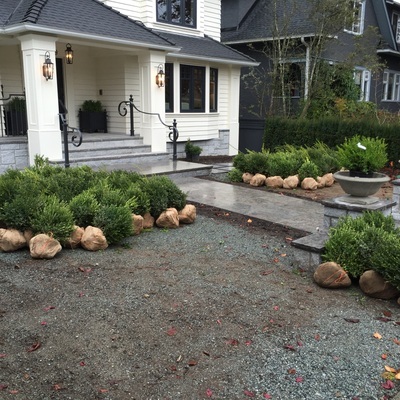 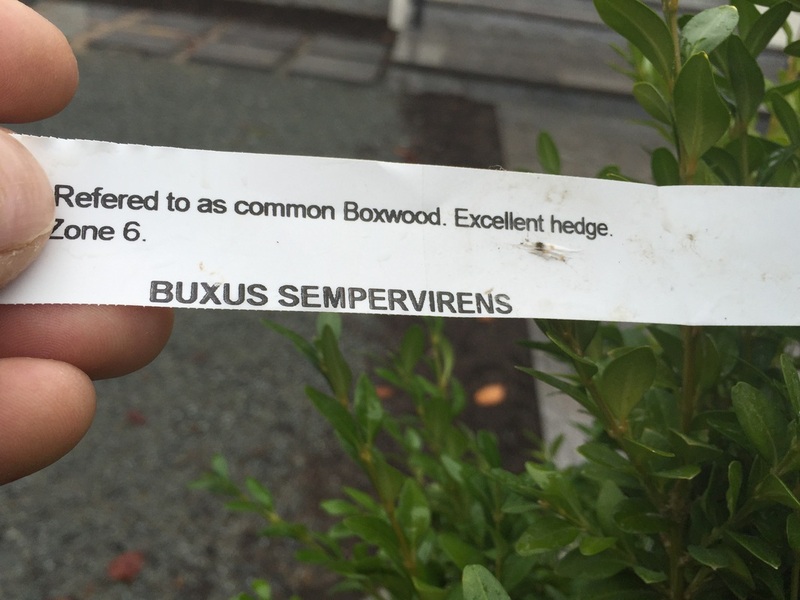 Boxwood (Buxus) shrubs are a common sight in home gardens and commercial landscaping projects all over the world. 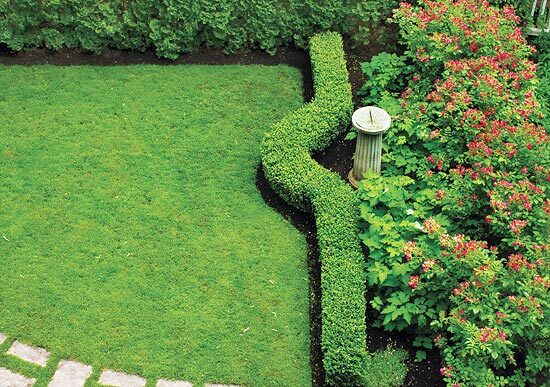 Gardeners use the easy-to-care-for shrubs in a myriad of ways. 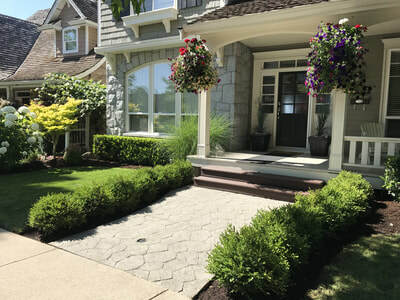 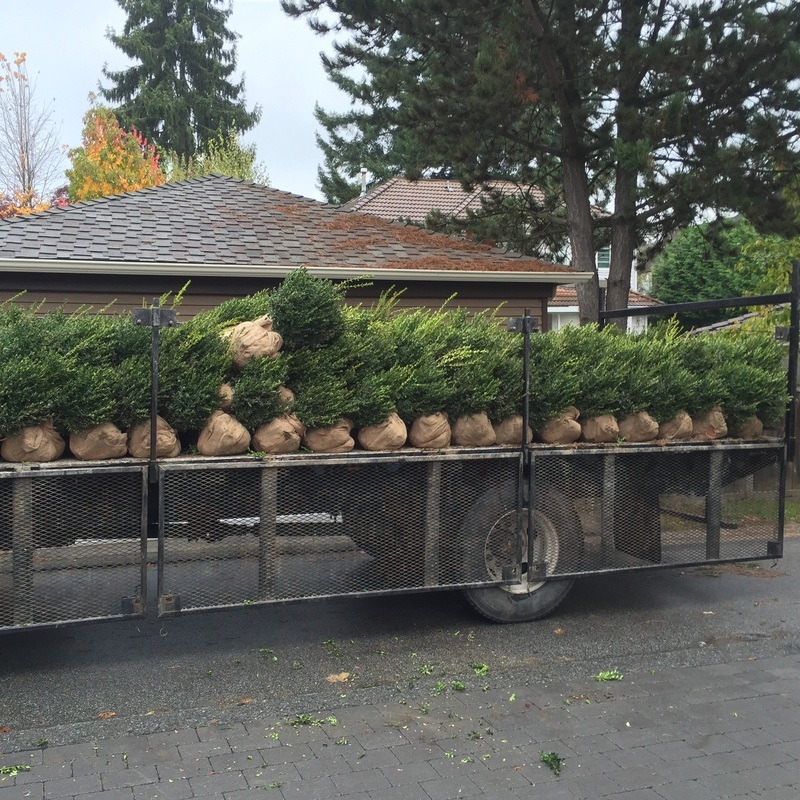 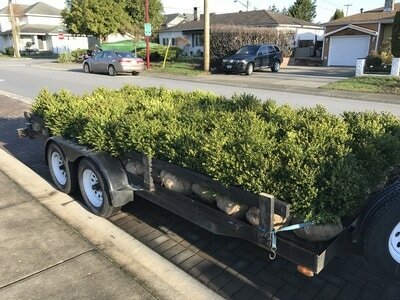 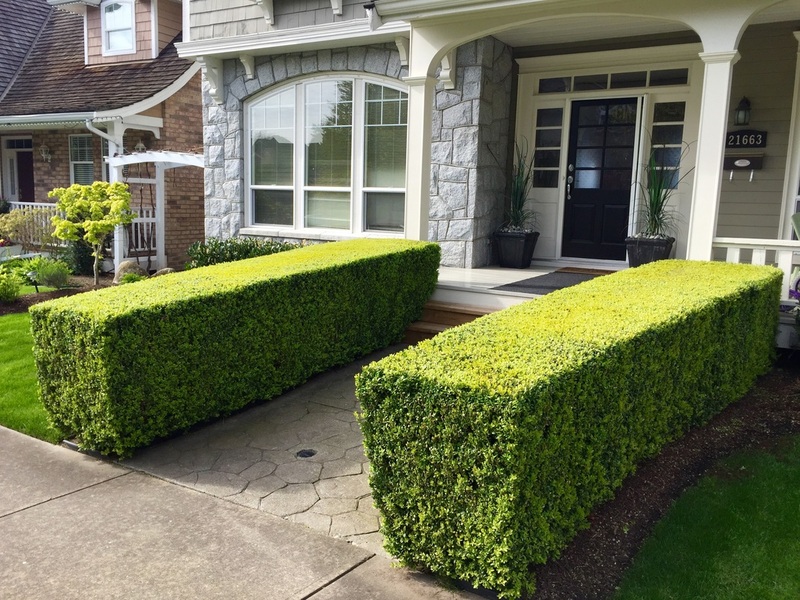 They have a long history as decorative plants prized by for use shaped hedges, topiaries, screens, walkway borders, bonsai and shaped container plants. 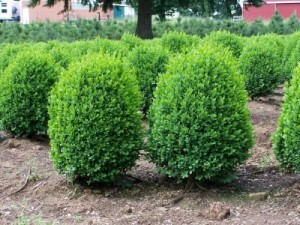 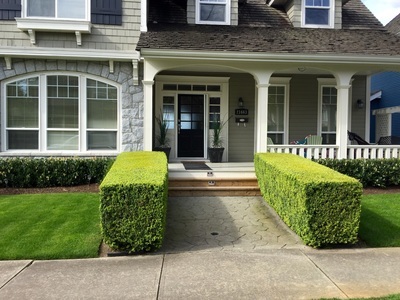 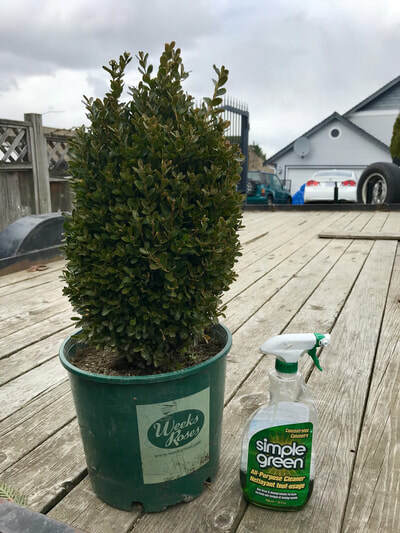 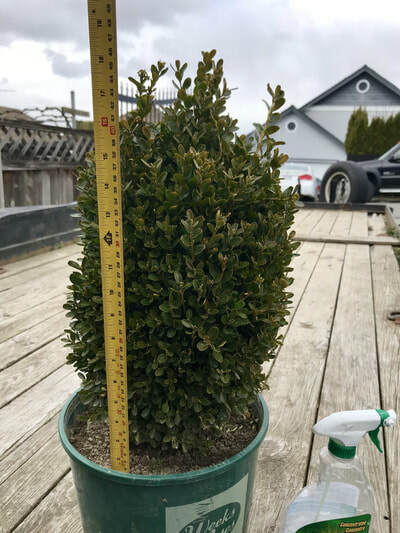 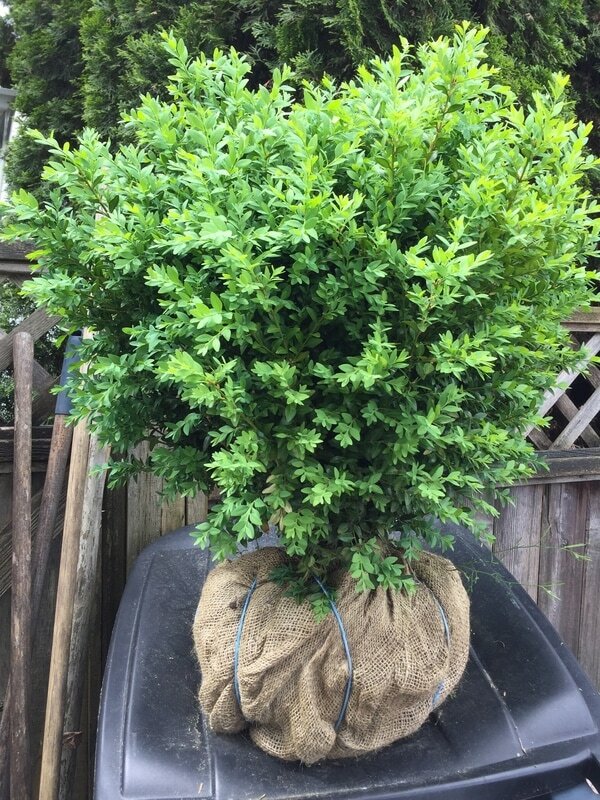 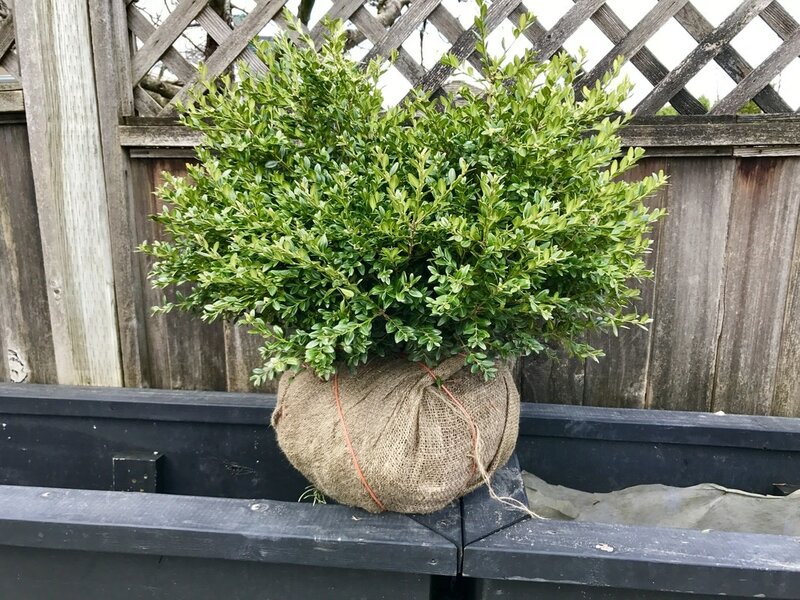 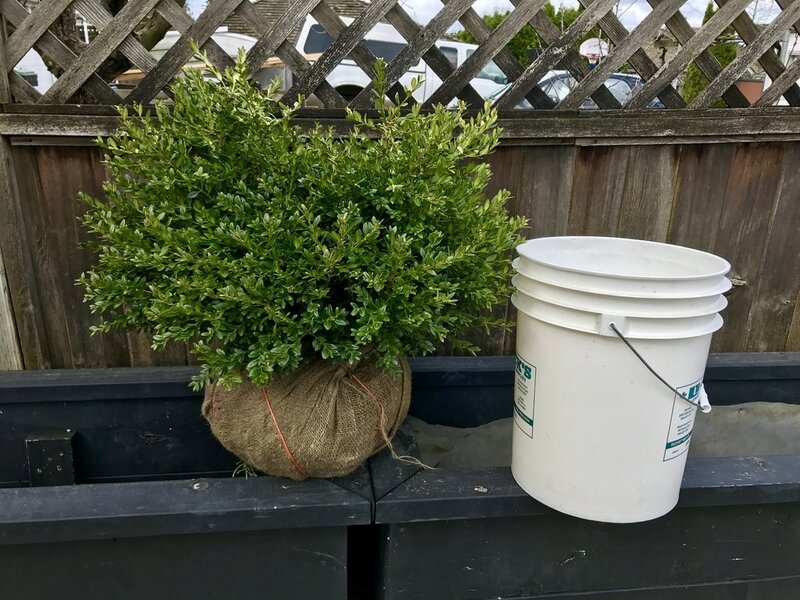 The common boxwood is a large shrub, or even tree, if left alone, however, most know it as a small shrub with dense foliage most commonly used as a nicely manicured hedge. 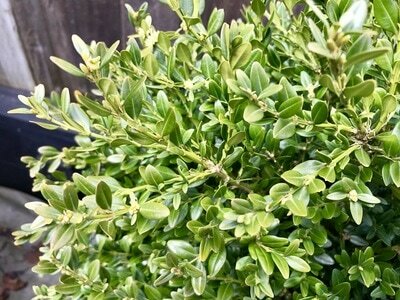 It is slow growing; and the leaves are smooth, dark green, and shiny in texture. 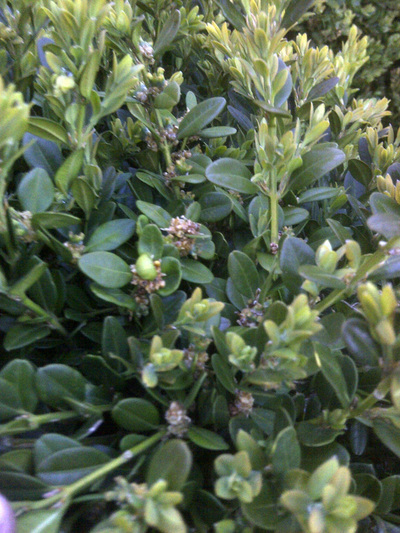 They can retain their colour year round, however, have been known to brown in severe winter winds. The common boxwood can be planted in areas receiving anywhere from full sun to full shade, making it a very versatile plant.